Today’s business environment is constantly changing, which means your document management strategy should, too. Brother can help your organization make more efficient use of its printing and scanning technology with reliable solutions that help increase productivity, improve efficiency and reduce costs. Learn more about Brother Balanced Deployment. Our balanced deployment strategy and managed print services approach can help you assess and improve workflow and productivity. 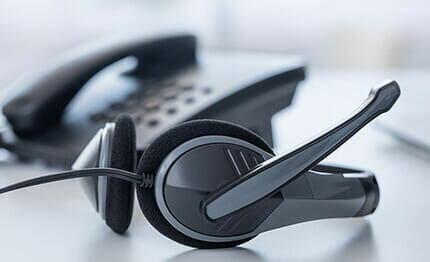 We will work with you to analyze your current print and capture environment and place a mix of printing and imaging technology within close proximity to everyone who needs it most. Costs will be more visible and controllable, reducing your total cost of ownership and helping to eliminate and reduce waste. Brother can help ensure you’re getting the most bang for your buck. 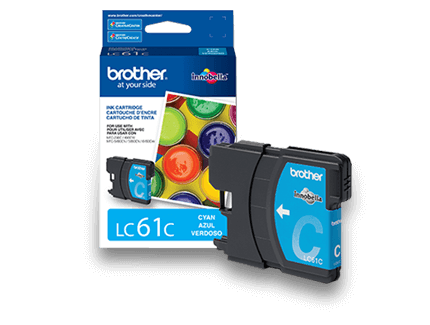 The Brother Value Print Program (VPP) is a managed-print solution designed for customers who commit to purchase and install multiple Brother color or mono laser printers, all-in-ones and scanners along with the requisite Genuine Brother Supplies (toners and drums) for a three-year contract term. 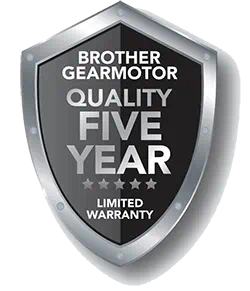 Under this program, receive limited warranty extensions for up to three years on all products covered under the VPP agreement as well as discounts on Brother Genuine Supplies. 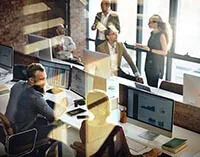 This program offers additional value and savings with expanded device offerings, predictable supply costs and assured support*. *Scanners are available as add-ons to approved VPP opportunities that include printers, MFCs and DCPs. Under this program, you will also receive limited warranty extensions for up to three years on all products covered under the VPP agreement as well as discounts on Brother Genuine Supplies. To participate in the Brother Value Print Program, a signed agreement between your company and your preferred reseller is required. All devices must be registered with Brother to activate the extended limited warranty and enable next day exchange coverage. To learn more, reach out to your reseller.